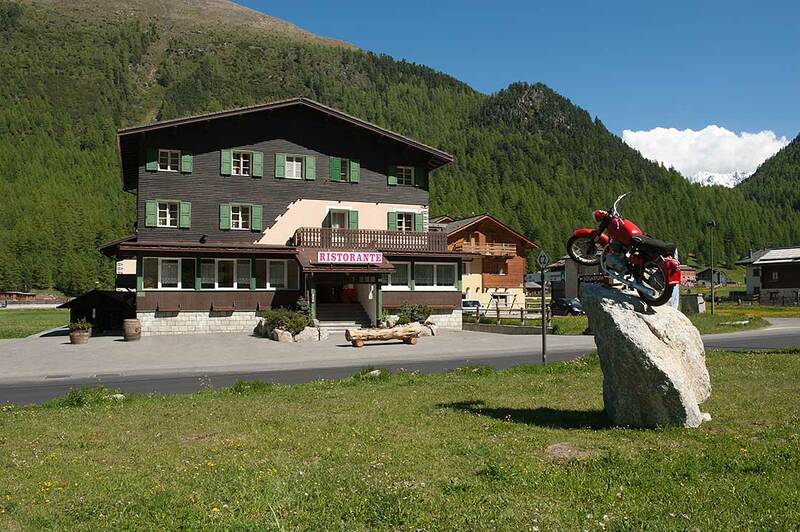 Hotel Camino in Livigno is the ideal accomodation for families, sportsmen and lovers of nature. The hotel is in a prime location close to a cross-country ski trail and several walking and biking routes. An oasis of peace and silence. The free bus stop that connects to the center of Livigno is in front of the hotel. Hotel Camino offers a friendly welcome atmosphere. Our prepared staff is always available to meet your needs. We have different types of rooms in two nearby facilities. The rooms have private facilities, flat screen televisions, telephones and a beautiful view on the surrounding woods. Available to our guests: restaurant, bar, tavern, outdoor terrace, free private parking, free motorbike garages, free heated garages in summer and for a fee in winter, wi-fi, ski storage, equipped corner for Maintenance of skis and bicycles. Free city bike rental with assisted pedal and mountain bike. The best place to eat in Livigno? At the Camino Restaurant! The restaurant is our flagship. Open for lunch and dinner offers a wide choice of traditional and gourmet dishes revisited by our chef Luca Galli. 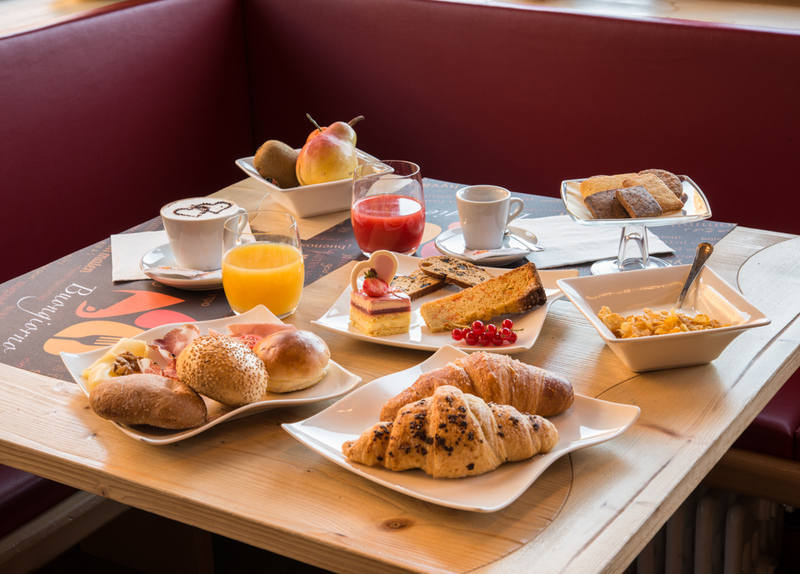 In addition, our breakfast buffet includes a mix of sweet and salty, with bread and homemade pastries. During the rest of the day, the bar is available for an Italian espresso or some special drink. Your four-legged friend for free!